The Polyclose exhibition in Ghent/Belgium has become established as a small but mighty fair specially for facade, door and window technology. The exhibition management declared its objective as “Quality before Quantity” and describes Polyclose as the most important exhibition in the Benelux countries “for everything which opens and closes in a building”. There was much delight that the number of visitors had remained high at more than 14,000 (of whom 24% were from the Netherlands) and that the exhibitors were well satisfied too. 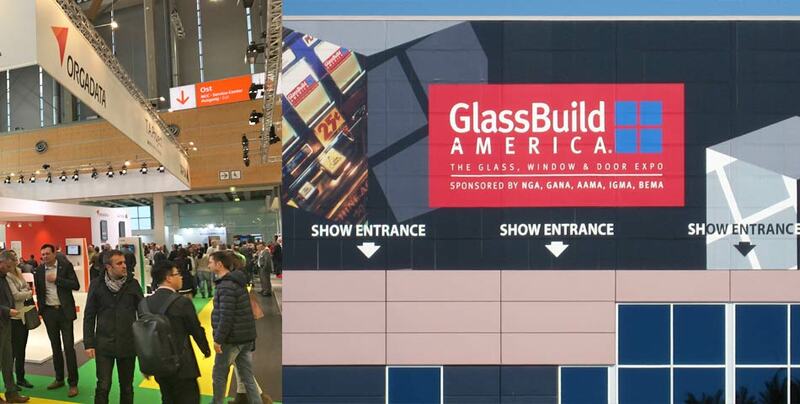 The major facade system manufacturers are becoming increasingly represented at Polyclose. The show management noticed a large number of product innovations and the very obvious innovative motivation in the building trade. 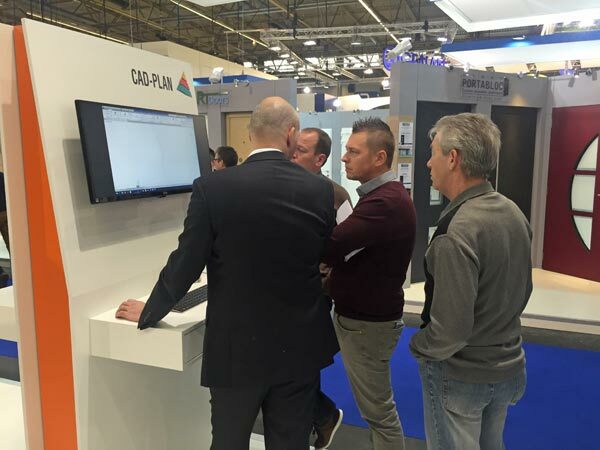 CAD-PLAN was represented on the Orgadata stand to demonstrate the latest features of ATHENA, flixo and SJ MEPLA to the trade visitors from the Benelux countries. The product presentations were always very well attended with approx. 60% of prospective customers coming from the Netherlands. 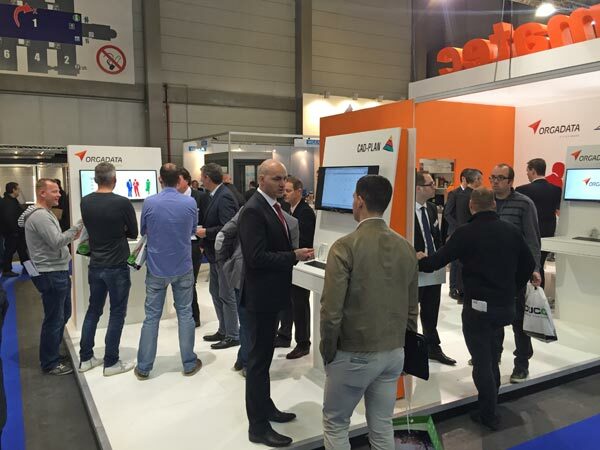 In the presentations and consultancy discussions with stand visitors CAD-PLAN Sales Manager, Jan Koopmann, perceived a significantly more positive attitude towards the year that lay before them than was the case last year – this time no trace of any crisis. The topic of BIM stood near the top of the list technically for the medium-sized and larger CAD-PLAN customers. 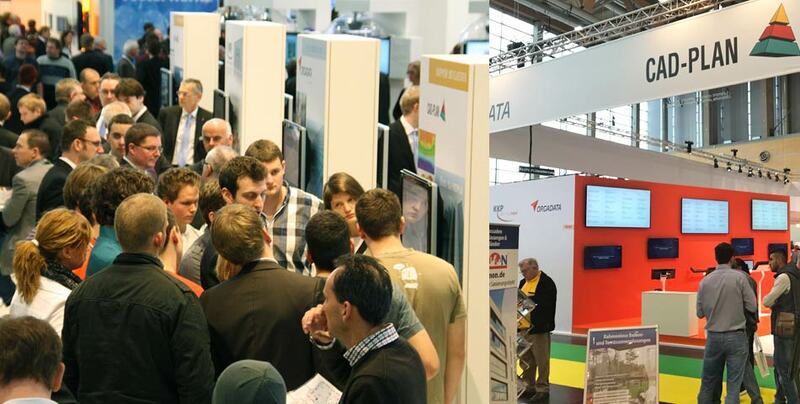 Taken overall Polyclose 2016 was a very worthwhile, successful show for CAD-PLAN! And what about participation at Polyclose 2018? A unanimous response – again definitely!